This month, The Essentials Report, has curated & analyzed the content published by 156 influencers like Jim Marous and Alex Jiménez, discussing hashtags such as #FinTech , #banking and #finserv. Rather than fear the disruptive potential of insurtechs, commercial line insurance executives should view innovations in insurance technology as a catalyst for digitization. 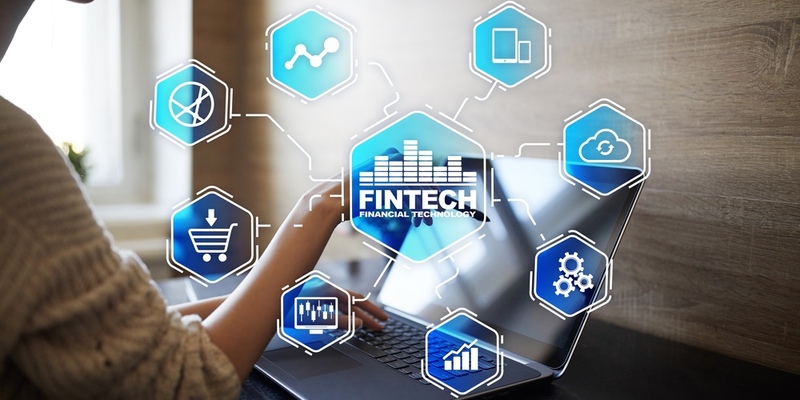 The banking industry sees fintech start-ups as a 'significant threat' for 2019 to the big players in the industry. Bitmain, Huobi, ConsenSys and Steemit are among the cryptocurrency startups to complete layoffs in the last month. There is a growing gap in AI investment and utilization between large and small banks which will enable the larger ones to garner even more market share away from the smaller ones. Financial technology, or fintech, is a real UK success story, but it should be pursued and exploited still further with an expansionist mindset. FINTECH Circle Innovate connects established financial services firms and FinTech companies igniting collaboration in innovation.